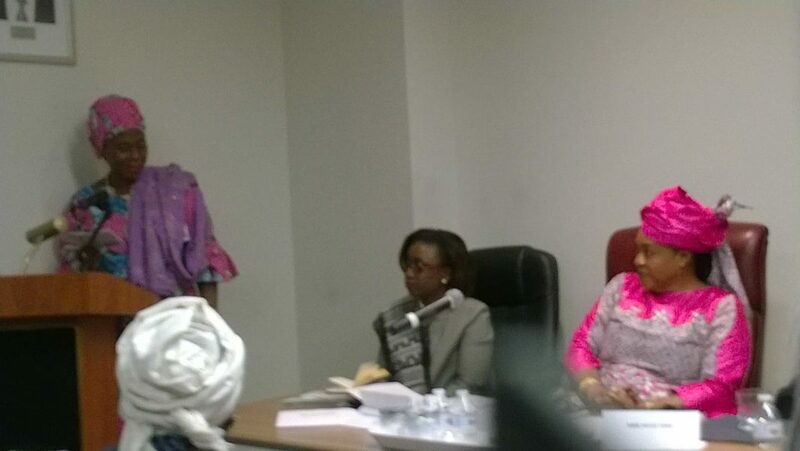 New York, 12 March – During the CSW62 Mrs. Nafy Diagne, at the presence of H.E. Ndèye Sali Diop Dieng Women Minister of Senegal, Andrea Giannetto IDA President, Bineta Diop, Special Envoy on Women, Peace and security, Isatou Touray Gambia Trade Minister, and others; has introduced AWALEBIZ. AwaleBiz is the world’s number one online marketplace for unique African products, arts and crafts. In the spirit of the game ‘Awale’, based on the idea of spreading seeds to collect fruit, our company focuses not only on the bottom line but on promoting our artists and sharing the wonderful African culture. Awalebiz is the outcome of miscellaneous factors combined in the path and life of an IT Engineer who has lived and worked in Africa and Europe, traveled across different continents while discovering the richness and beauty of each country.